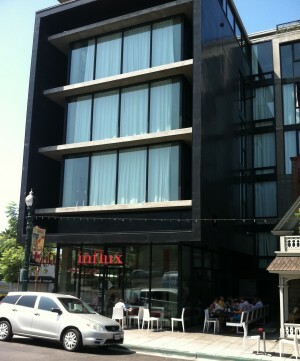 After six fun years at our offices in Little Italy, we are packing up and moving downtown. 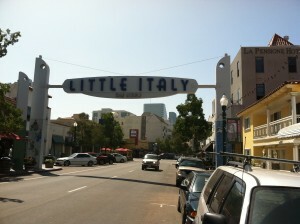 It was hard to choose, but here are six things we will miss about Little Italy. 1. 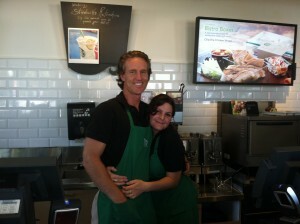 Starbucks on India and Hawthorne: The staff is always such a delight and it was a two minute walk from our office! 2. Mona Lisa: A great place to stop and grab a bite to eat in their deli/market. 3. Influx: I will miss the Feta 2 the most! 4. 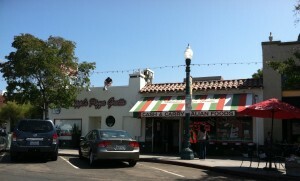 Filippi’s: A San Diego standard for more than 50 years. 5. 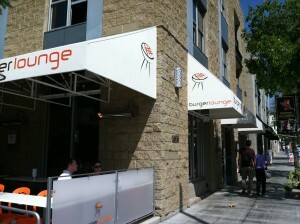 Burger Lounge: The best burgers! 6. The planes landing over our office: Ok, so we may not actually miss this, but some of us got so good at it, we could say “Oh that one came in a little high.” Not to mention the fact that I could see my sister’s plane landing and know it was time to get in the car to pick her up! 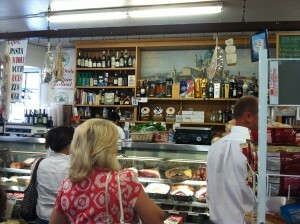 This entry was posted in Culinary and tagged dining, little italy by Suzzanne. Bookmark the permalink. 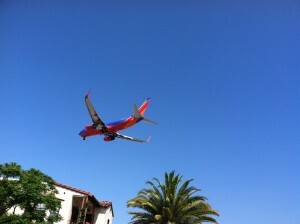 In addition to everything already mentioned….I will miss the Fed Ex plane. I finally was able to tune out the others but when that big dude came in between 4:30 and 5:00pm…I knew that the day was getting to an end and I still had lots to do before I could go home!! I will NOT miss the ceiling over my car that I always thought would fall down….and it did! But just once!! Ciao Little Italy!!! I will not miss the toilet flushing sounds every few minutes!! I miss that Grab’n’Go and Influx! Yes, lots of good times. Silly enough, I even miss having to ‘battle’ for free street parking with the co-workers and those emails we would send each other when the parking enforcement people were out and about.